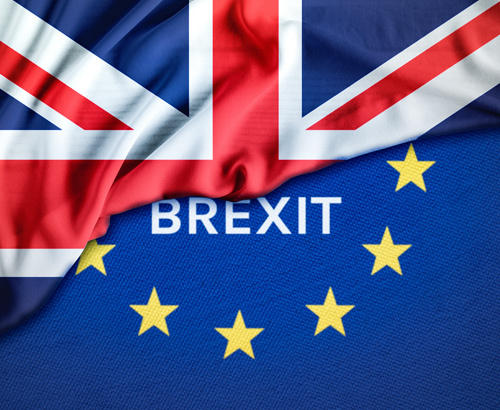 Will sterling rise or fall on Brexit? Sterling has been ever volatile in the last few weeks, rising and falling on Brexit uncertainties. The market still seems to believe we are looking less at the risk of a no-deal, but the prospect still definitely remains. Theresa May has been given a fresh mandate by Parliament to seek ‘alternative arrangements’ on the Irish backstop. Currently, the market is debating the likelihood of this actually occurring. The EU have stated that they will not budge on the ground which has already been covered, and that the deal on the table is the best one there. Theresa May is avoiding removing no-deal from the negotiating table, some commentators believe Mrs May is purposely doing this so MP’s are forced to choose between her deal and a no-deal. With no-deal remaining a possibility, sterling has given up most of the ground it managed gain towards the end of January. It is only against the euro that levels remain elevated as investors' increasing fears over recession in Italy have seen the currency lose ground. What else will drive sterling this week? Today we will see a key piece of news released with the latest Services Purchasing Managers Index (PMI) data. Investors will be poring over the data since it represents such a large component of the UK’s final Gross Domestic Product (GDP) data. 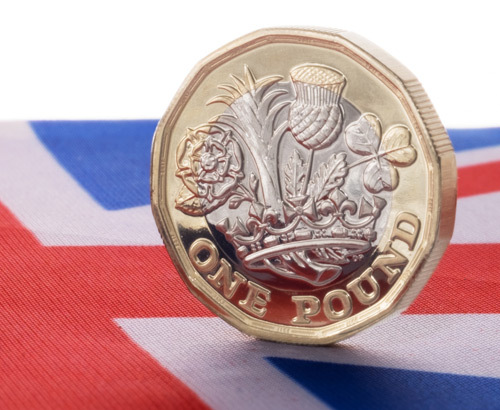 This PMI data will provide a snapshot of the UK economy and will often trigger some volatility on the pound, today’s data is expected to come in slightly below the previous reading of 51.2, at 51.0. Any negative response for sterling might be offset by the reality that figures above represent expansion in the sector. 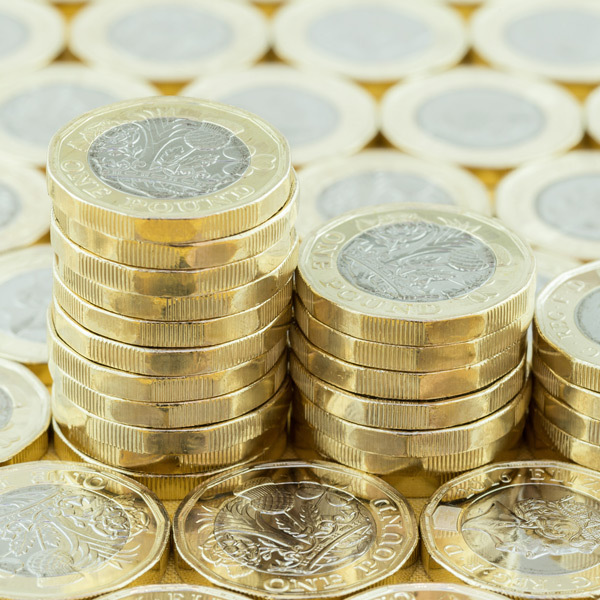 Thursday could also be a key time for the pound since the Bank of England release its latest Interest Rate decision and Quarterly Inflation Report. No change in policy is expected but it will be interesting to hear what kind of message the team convey to financial markets. 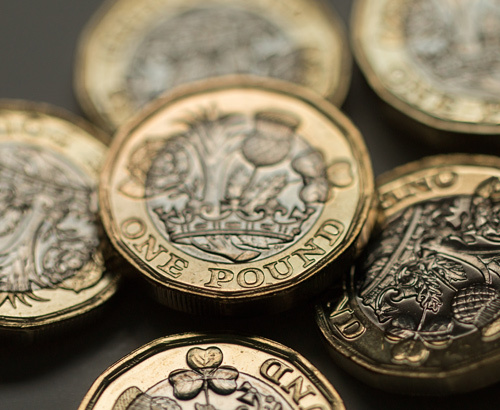 There is a real chance the pound could suffer as investors struggle to make sense of the latest news, it is no secret that Mark Carney, Governor of the Bank of England, has been rather vocal is his approach on Brexit. The news over Nissan widely covered in National Press is also a potential market mover, the loss of jobs is not constructive at a time of political turmoil for the UK. Such news will only add to the negative picture surrounding the UK economy and highlights the importance of being fully up to date with the latest news and trends. For more information on the best strategy this week for any sterling currency transfers, please don’t hesitate to speak to me to discuss the market and all of your options.